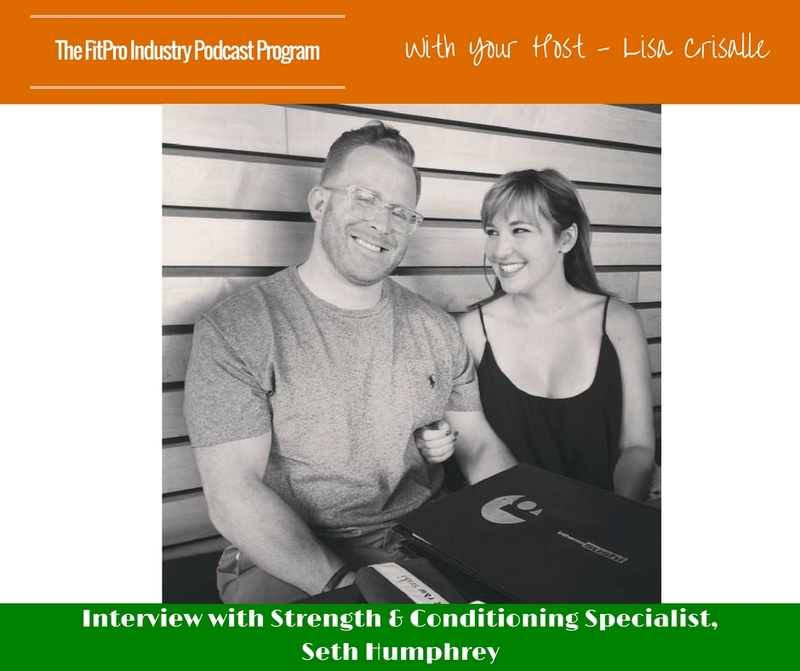 Seth Humphrey is a Certified Strength and Conditioning Specialist and the CEO of Fitness Together, Stretch U & The Gorilla Alliance. He has been married to his college sweetheart Courtney for nine years and they have a 14-year old son, Colton. In 2014 Seth set new highs in his business and in doing so lost sight of really matters. In 2015, Seth set out to find true balance in his life and since then has been coaching male entrepreneurs to live a more balanced lifestyle. What inspired you and got your started in this industry? Seth always enjoyed working out and got certified as a personal trainer while he was in college. His friend opened a personal training studio in Oklahoma City and Seth started working for him. 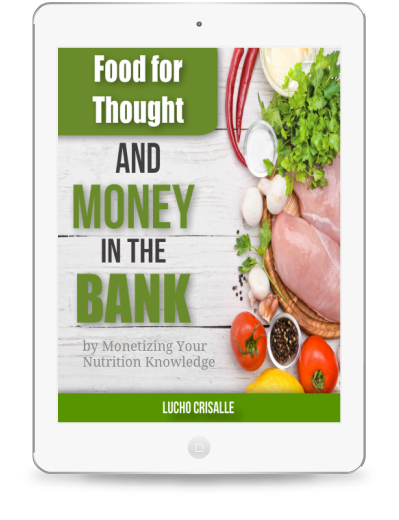 He always knew he wanted to open up his own gym someday, and used the experience as an opportunity to learn how to operate a business. Seth’s company originally just did one-on-one training, but they have grown to offer semi-private and small group training. How did this evolve into three businesses? 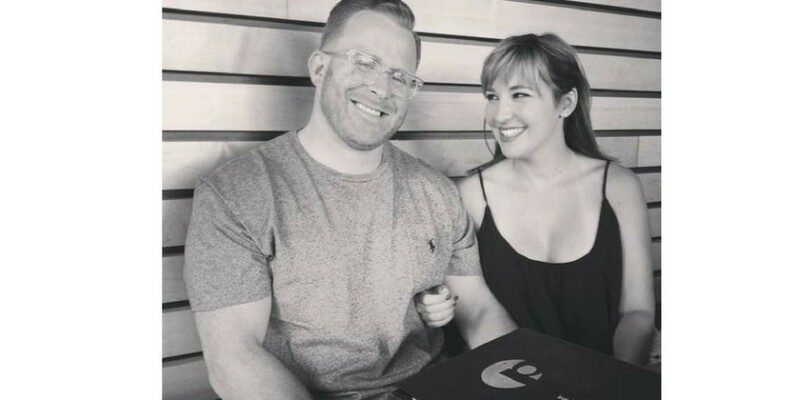 His mentor brought the idea of stretching clients to his attention, and after checking out the concept and business model, Seth opened a Stretch U location. At the time, it was only the second in existence, but they turned it into a franchise. In 2014, he set out to grow his already successful business by 43%, which they did, but he found it created more problems and anxiety. He realized that the only way to have success and happiness is to have balance. One of his mentors had a life-changing experience around this and it changed the way that Seth looked at everything. He also says through the experience, the men are broke down mentally, emotionally and physically to get down to the core of what it is that they really want. A clear pathway is then created on how to get them there. What do you like most about what it is that you do right now? Seth likes the connections that the he’s made with others over the past 8 and a half years in business. 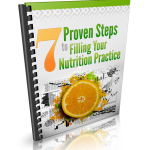 He believes that we complicate our lives too much, whether it be regarding our nutrition, training or personal relationships. “It’s the simple stuff that we just forget about and we don’t do” recommends wearing shoes with arch support, like a sneaker, or even a hiking boot that has sufficient support. Do you use any particular techniques or processes with clients? Seth stresses balance in one’s life with his clients, getting really clear and just telling the truth to ourselves. He says that when these things occur, breakthroughs will happen. Can you tell us a recent success story? He says that he’s seen great success with two clients who he helped develop a routine for their health, finances and relationships. Both are happy and getting married, with Seth being in the weddings. He believes that “hustle” is overrated and more isn’t always better. He use to be so focused on the business side of things that he lost sight of what really matters. Seth says that by delegating so many activities and tasks now, he must remember to keep that connection with his clients. Seth says his son is his greatest success, and he reminds him daily of what is truly important. “Loving What Is” by Bryon Katie, “How to Win Friends and Influence People” by Dale Carnegie and “Why Good People Do Bad Things” are the three books that have had the most impact on him. Seth says that a male entrepreneur who has lost where he is going and needs help to find balance in his life would be his ideal client.